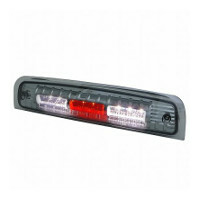 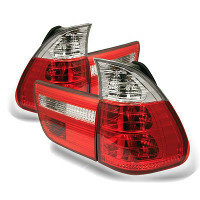 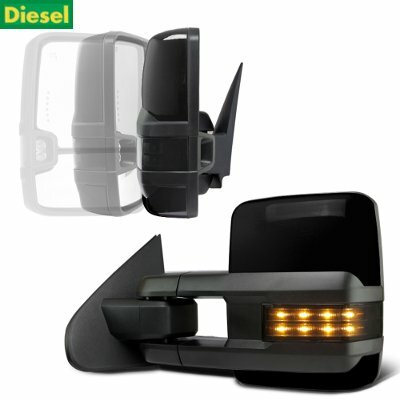 Note: Fit 2500HD Diesel models. 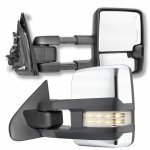 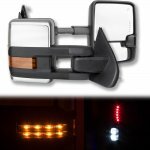 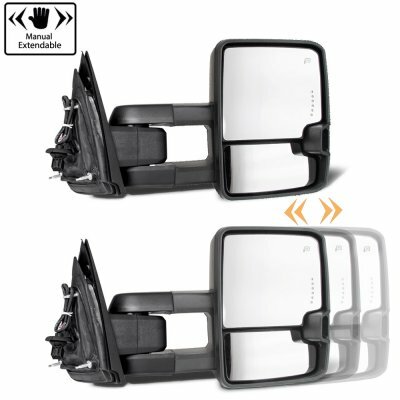 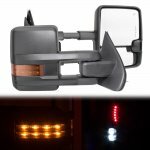 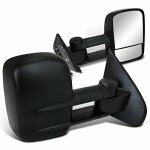 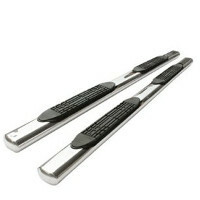 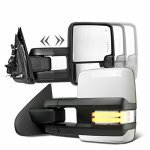 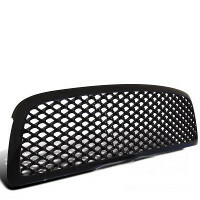 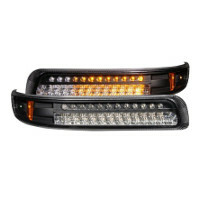 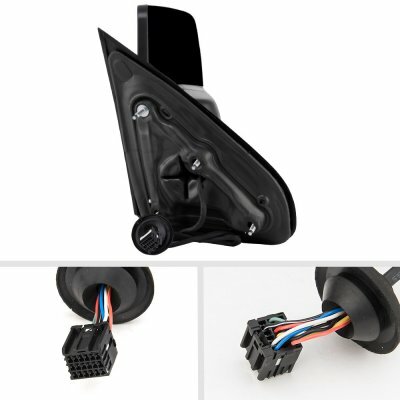 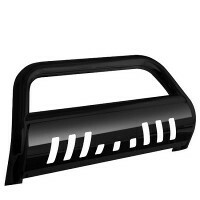 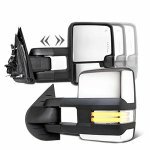 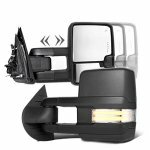 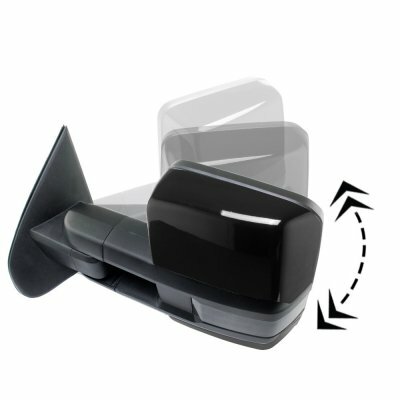 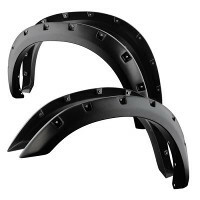 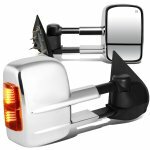 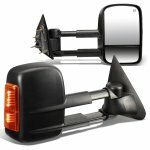 This Chevy Silverado 2500HD Towing Mirrors will fit 2015, 2016, 2017, 2018, 2019 Chevy Silverado 2500HD. 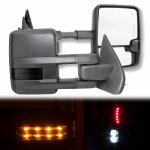 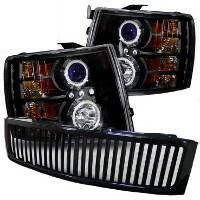 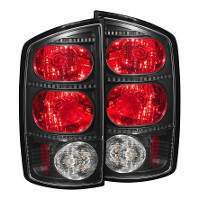 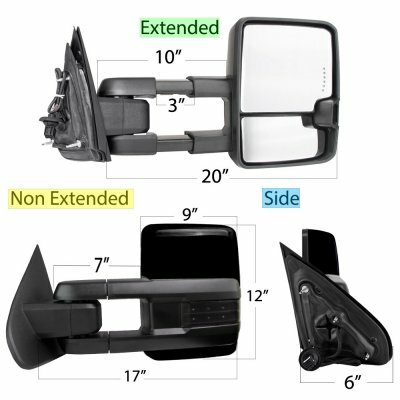 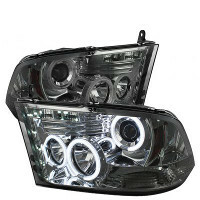 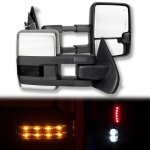 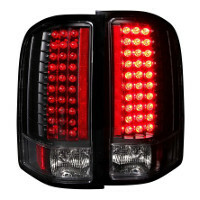 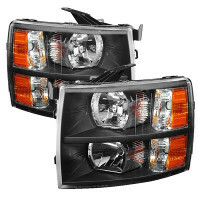 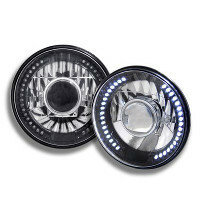 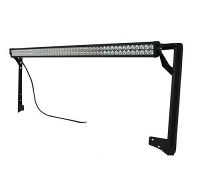 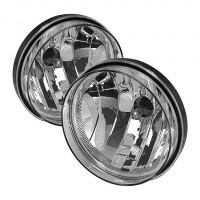 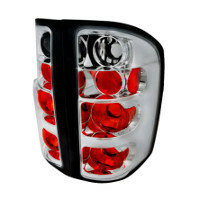 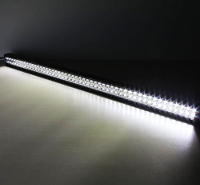 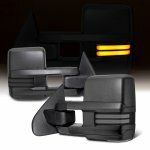 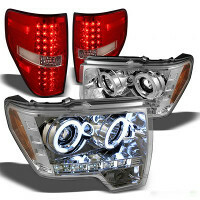 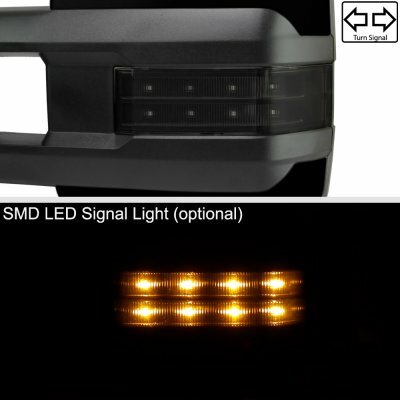 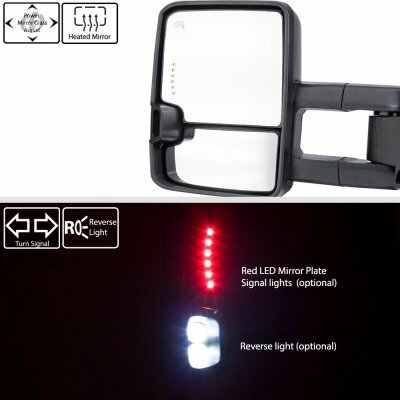 Replace or upgrade your Chevy Silverado 2500HD Towing Mirrors with our Chevy Silverado 2500HD Diesel 2015-2019 Glossy Black Power Folding Towing Mirrors Smoked LED Lights Heated.